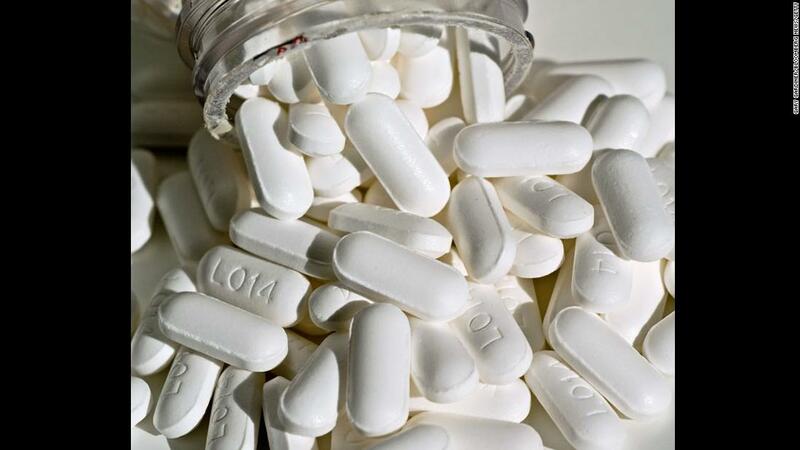 Women who take acetaminophen during pregnancy are more likely to have a child with behavioral problems, a new study indicated. Although the data is only suggestive, the best way to reduce the likelihood of future ADHD in the child is to make sure that the mother is getting adequate levels of EPA and DHA in her diet. I usually recommend about 2.5 grams of EPA and DHA per day.